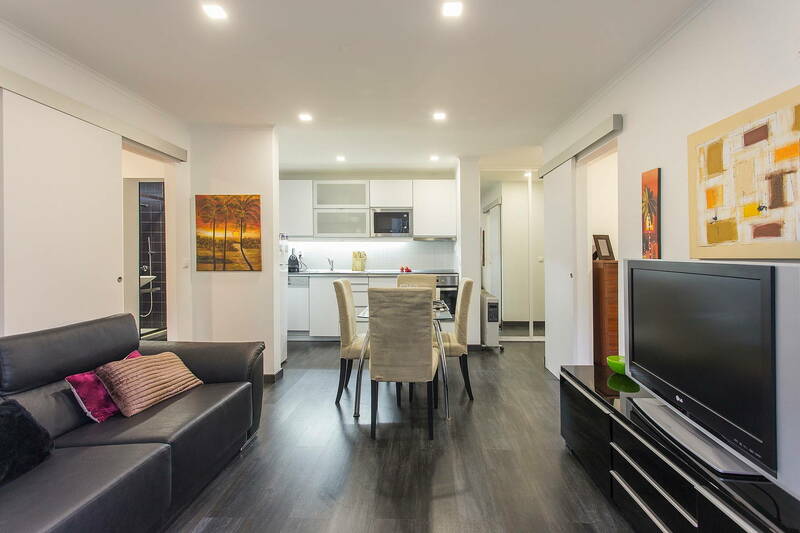 This apartment has been prepared to make you feel at home so you can enjoy your stay in a familiar ambiance. This 1 bedroom apartment located in a quiet residential neighborhood is all you need to relax, re-energize and build up your enthusiasm while exploring the city of the seven hills. 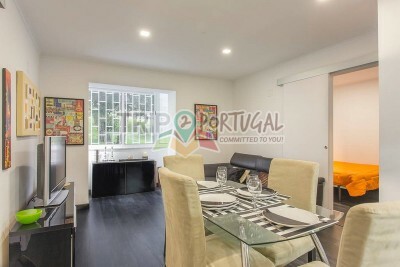 Conveniently located, you will easily find your way to the airport or to the wonderful contemporary architecture framed Parque das Nações neighborhood, where Expo 1998´s world fair took place! A farmers market, a few grocery stores, small traditional restaurants and cafes and the subway station are at a short walking distance. 10 minutes away you´ll find Vale do Silêncio Park where you can enjoy the terraced cafe, some sunbathing, picnicking or even go for some exercise as there is an exercise maintenance course and fitness equipment. Casa muy cómoda, bonita y moderna. Marta es muy agradable y atenta. Nos ayudó en todo momento. Un poco alejada del centro, pero una vez que coges la línea roja de Encarnaçao, permite un fácil acceso al resto de la ciudad. 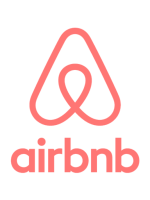 It was my first experience with Airbnb and i am glad it started off well with Trip2Portugal's Olivais Flat. spacious and clean and can accomodate upto 3/4 people easily. Nuno was a great host and the best thing was it was very close to the venue and we would reach FIL in just 3Euros by UBER, so we saved alot on commutation. Recommended ! 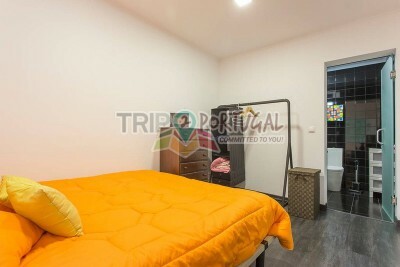 Really fantastic host and a lovely little Place very close to where I was working so ideal and not too far from the airport Had everything I needed nearby such as metro station, super market etc, gym etc. Very nice apartment, perfect for 2 adults and one child. Apartment had everything we needed, apart from a big tecup ;) There is only about 5 minutes walk from the apartment to subwaystation, which takes maybe 15 minutes to central city. Host is very kind, helpful and fast to respond to any questions. We were met at apartment even though our flight was very late. The host organized a pickup from airport which also was very appreciated. We hade 3 very nice days in Lisbon! A 20 minutes a pied de l aéroport de Lisbonne Idéal quand vous devez reprendre l avion à 6h30 du matin A 500 mètres de la bouche de métro Marta qui nous accueilli parlait bien le français J y retournai lors de mon prochain déplacement à Lisbonne. Lisbonne est une ville trépidante , dépaysement total , qui regorge de choses à voir !!! Estadia tranquila e agradável, próxima do centro de Lisboa, sem dúvida para repetir. O prédio encontra-se muito bem situado, perto de transportes públicos, cafés e mercados. O bairro é muito tranquilo e seguro. 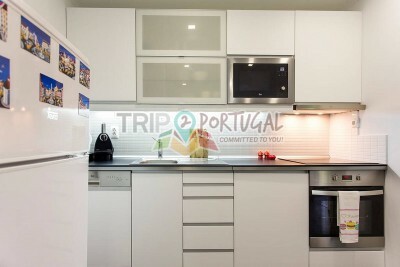 O apartamento está equipado com tudo o que é necessário para viagens de curta ou longa duração. É uma casa acolhedora, equipada com mobiliário e eletrodomésticos modernos, que acomoda todas as necessidades. Excelente comunicação com o anfitrião. La ubibación cerca del aeropuerto y Altice Arena. Lugar silencioso, bem localizado, tudo perto. Mercados, metrô, ônibus. Muito bom. Apartamento muy acogedor,muy limpio y cómodo. Cuenta con todo lo necesario para pasar una estancia placentera.Sin duda no será la última vez que me hospede allí. Gracias a los anfitriones por su amabilidad!! Definitely a great apartment, really cozy and had everything we might need. It takes max. 15 minutes to get to the center of the city by cab. The hosts we really welcoming and were always ready to help us! Le confort, la propreté des lieux, la qualité des équipements. 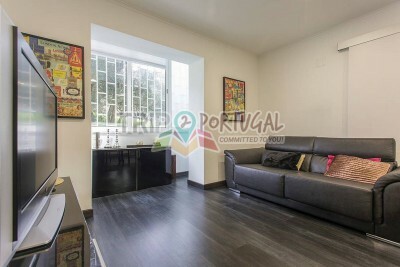 Zona muy tranquila y cerca del metro, para moverte por Lisboa en transporte público. Well equipped black and white style apartement. 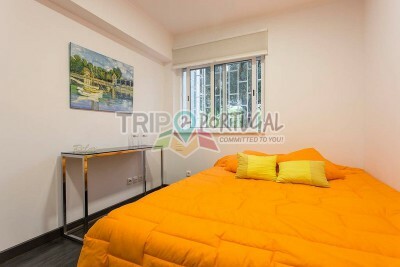 Comfortable beds, 600 m from Encarnaćao metro station. Parfait. Station de métro à toute proximité permettant de visiter Lisbonne en toute tranquillité. Appartement très propre très bien équipé et très calme. Propriétaire disponible pour répondre à tout questionnement. Bref tout bien. Genial. Muy moderno, muy limpio, bien ubicado, no hay problemas de aparcamiento, el.trato de excelente. Todo muy bien. Lizbona jest the best. Gospodyni SUPER. Bardzo sympatyczna i chętna do pomocy. Dojazd do centrum bezproblemowy. Okolica spokojna. Very clean, quiet and safe neighbourhood, easy access to the tube, railway station, bus station. In the appartment you have everything you need. Perfect for families or people who want to avoid traffic and street noises. 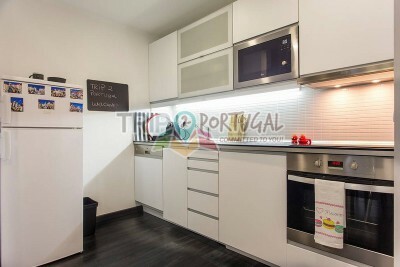 Bom apartamento, confortavél, boa opção para uma familia pequena. Excelente para conocer la ciudad o por trabajo. Servicio excelente y comodidad no le falta nada. Le propriétaire très sympa et disponible, appartement propre et très bien équipé. C'est avec plaisir que nous y retournerons lors du prochain voyage à Lisbonne!! Iwould definitely stay with them again. aI stayed in lisbon for a concert. Despite it being the evening of the European cup where Portugal one, Nuno was at the assortment to meet me once i got off the plane. Friendly and accommodating, responded quickly to questions. 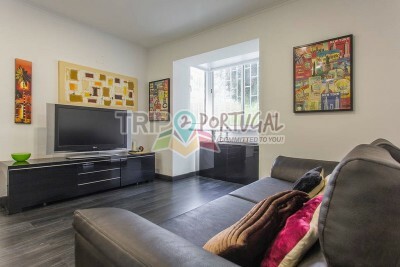 The apartment was lovely the location was ideal attending the MEO arena a concert. Excellent service by Nuno through our stay and the flat was very neat. No problems at all, easy to contact and I recommend Trip2Portugal anytime you need to stay in the country, very professional. 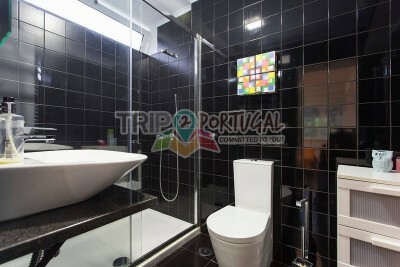 Stayed at apartment in Olivais Norte in Lisbon for the European Triathlon races at Oriente. Great accommodation at a sensible price and close to te venue. Best of all was the warm and generous welcome on arrival and in my case a lot of assistance to get back a bag left a taxi. Many thanks Nuno, Nuno and Marta and the rest of the family. Excellent apartment with first class security despite being on ground floor. Plenty of space in the flat with large lounge and bedrooms. The operators are very friendly and helpful with excellent English. 4 meses no "Nice Flat by Olivais". 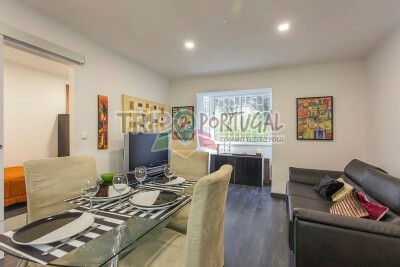 Casa totalmente equipada, confortável e com bom gosto. Fomos muito bem recebidos pelo Nuno. Gostámos muito da estadia. Obrigada! El piso está genial, tal como se ve en las fotos, no le falta de nada! El barrio es muy tranquilo y está muy bien conectado con el centro de Lisboa en metro (la parada del metro a 5 min) Además está muy cerca del parque de las Naciones. La entrada y salida de Lisboa muy cómoda y rápida... Conclusión, que hemos estado muy comodos en el piso. El anfitrión estupendo, nos indicó todo lo que le preguntamos y además nos mandó un wassap con más indicaciones. Flexibilidad en el horario de llegada y de salida. Todo ha estado perfecto! Repetiremos cuando volvamos a Lisboa!! !